1016, Wilson Ln, Baker Ln, Old US Hwy 25, and Pilot Knobb 2. Some property owned by William King, C.B Lewis, Elvin Combs, M.C. Frye, Reuben Hallandsworth, Sam McHone, Ralph King, Lee Johnson, John W. Johnson, Daniel Payne, and James Coyle. 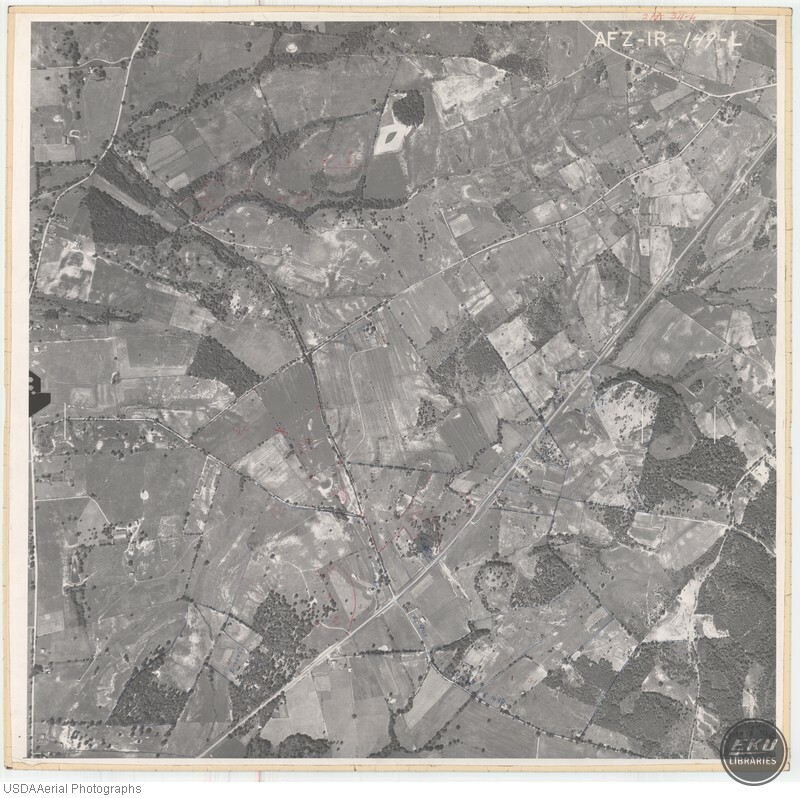 USDA, “East Madison County, Near Berea,” Digital Collections, accessed April 21, 2019, https://digitalcollections.eku.edu/items/show/829.